Suppose you’re running a successful store. 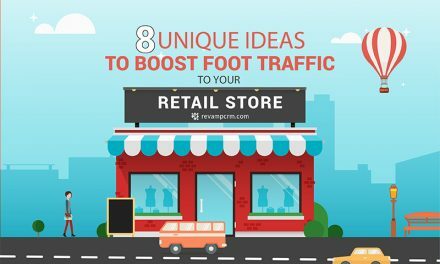 You’ve figured out your catalogue, you’ve developed a great deal of traffic, and your customers are enthusing over your products. Have you covered all your bases? Not really. You might still be experiencing a massive number of lost sales. How? Through abandoned shopping carts. Abandoned carts affect both the seller and the buyer. For the seller, it means lost revenue. For the buyer, it means disappointment, because it’s a lost opportunity to satisfy a need. 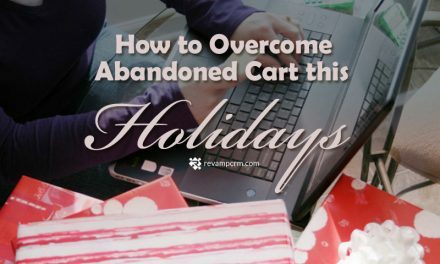 Today we want to zoom in on the real reasons behind abandoned carts, the statistics of abandonment, and what you can do about it. Saving the best for last, we will share the secret for sending email marketing campaign that win your customers back and recovers your lost revenue. So what exactly is an Abandoned Cart? In E-commerce, an abandoned cart refers to shoppers who add items to their online shopping cart, and exit without checkout. This category of shoppers is crucial to online business managers and marketeers because they have already visited the website, checked the products, liked some of them, intended to buy, and also added them to their shopping carts and were about to complete the purchase! So what stopped them? This is what marketeers focus on while sending them e-mail reminders or offers. The most common reason is that they get struck with additional fees or unexpected costs. The second most common reason is that they are just browsing and don’t really have a purchase intent. However, there are many other reasons. 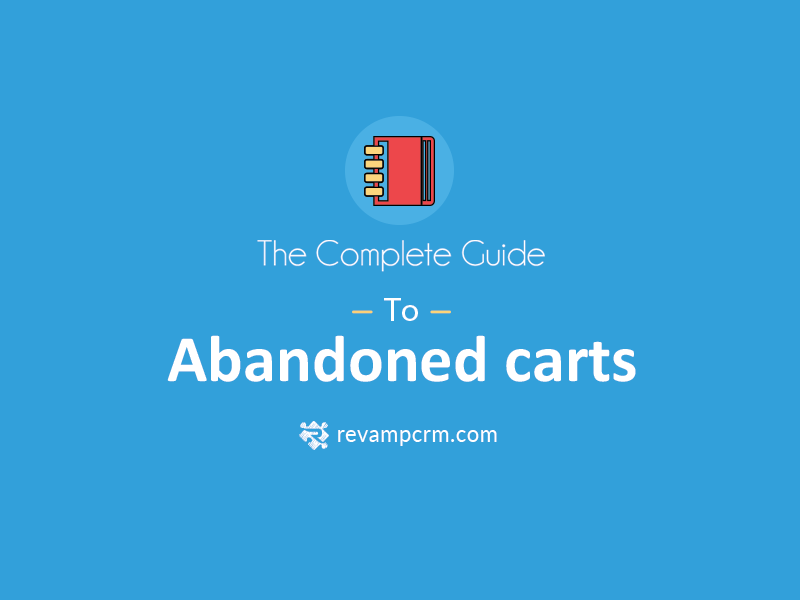 Undoubtedly, Abandoned Carts account for numerous amounts of lost opportunities and revenue. Statistics show that abandoned shopping carts account for $18 billion in lost revenue each year. No wonder that this causes online retailers a great deal of pain. Think about this for a moment. If 70% of your customers abandon their carts and disappear, then for every $300 you make, you let another $700 slip through your fingers. Can you imagine by how much your revenues would increase if you capture those sales instead of losing them? So why is it important to focus on Abandoned Carts lost revenue? Since a great percentage of shoppers are bound to abandon their shopping carts for any intended or unintended reason, winning back the lost revenues within those unfinished purchases is profoundly crucial and profitable. Marketeers tend to focus their efforts on the enormous amount of sales lost during the checkout process, because 70% of companies say it’s cheaper to retain a customer than acquire a new one. 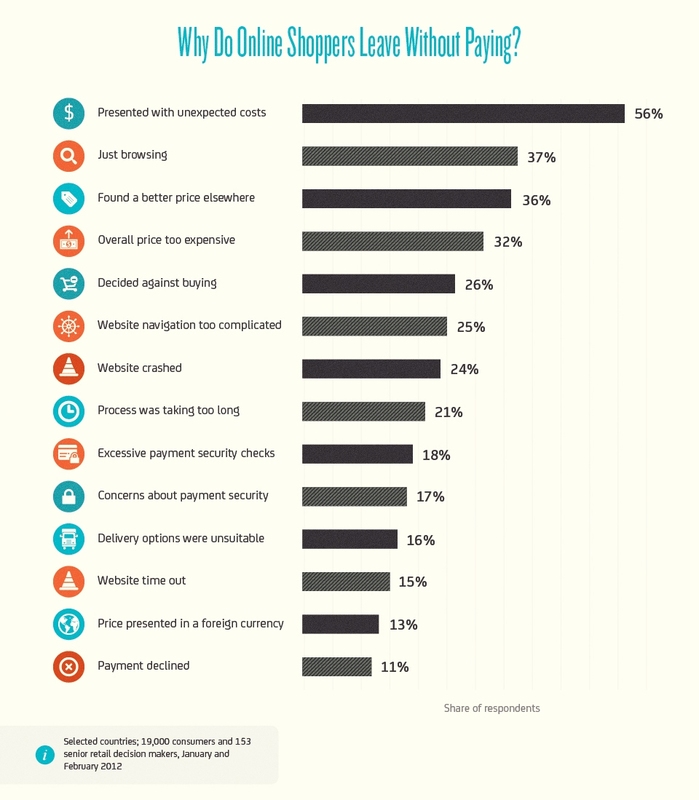 Below are the results of a survey for online shoppers with Abandoned Carts. They were asked for the reason why they did not proceeded to payment. Customer was shocked by the price spike when shipping and taxes were included in the total. Customer has concerns about website data and transaction security. Poor performing servers result in slow loading and website crashing. Customers look into prices with an intention to purchase from a competitor. Seller doesn’t provide a wide selection of payment options. Seller doesn’t provide a proper variety of shopping cart options. Payment options are not mobile-friendly, which frustrates many customers. The process was taking them too long. Online customer support is not provided or limited. Customer is just browsing with no purchasing intention. Now, most importantly, how to win back the lost revenue? You can easily bring your customers back to your site by doing some simple steps. First off, there are some important points to consider while exhibiting your goods online. Extra fees are every shopper’s allergy, frankly. Offering free shipping is a guaranteed method to attract customers to your store. Studies show that placing security badges on the website increases sales by 4-6%. Make sure you host with a dedicated, high-quality host that could handle your traffic load to avoid slow loading and crashing. Focus on providing the best prices in the market. This way, you can guarantee that all categories of people would face no hindrances while purchasing. Consider offering payment by different credit card types, as well as runners and international shipping if possible. Online shoppers usually make mistakes while adding items or change their minds on an item last-minute. To avoid frustrating them, ease the option of editing the order after proceeding to the checkout page. Many customers tend to shop on their phones. This mandates to ease the process for them. Mobile apps are most favored. Avoid complicating the payment process. Simple steps. This is a vital part of online shopping. Shoppers prefer to have available support whenever they need—through a chat box, e-mail service, or phone. Add a “Review” option for all items. Since they cannot try the products themselves before purchasing, most shoppers tend to check the reviews of any item before picking it. Some studies have reported abandoned rates as low as 55% and others as high as 80%. For that, marketeers need to focus on this segment and tailor their campaigns and offers to win those shoppers back. 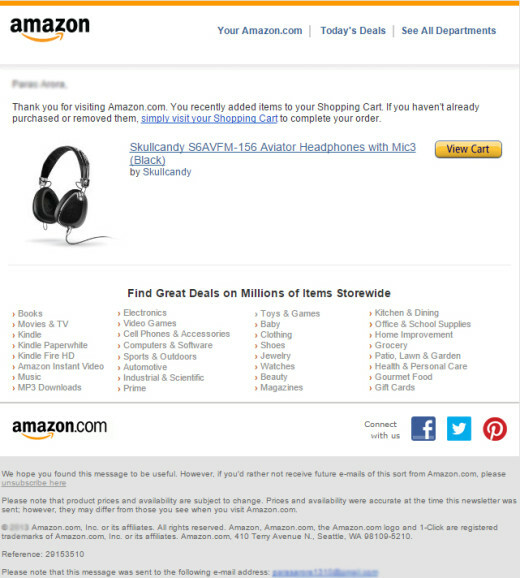 This is where abandoned cart email campaigns come into play. 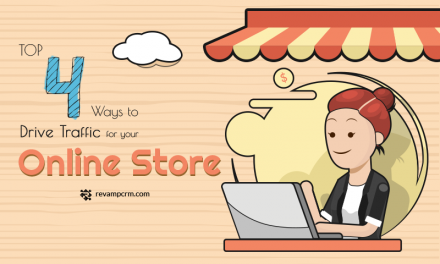 After implementing the changes on your online store, you need to find out what you can do if the shopper still decides to leave without purchasing. Now it’s time to explore the most powerfully effective way to deal with abandoned carts. Although it may not be possible to persuade ALL cart abandoners to go through checkout and complete their purchase, it’s worth putting the effort to settle as many remaining hesitations as possible, because a significant percentage of them are persuadable. E-mail campaigns are remarkably effective as a sales recovery tactic. Nearly half of all abandoned cart emails are opened and over a third of clicks lead to purchases back on site. Note that customers often abandon their carts without meaning to do so, for instance because they got distracted, the website crashed, because the process was complicated, or because the site timed out. Therefore, you have a grand chance to win back all your lost sales. The simplest way to get shoppers back to your store to complete their order is through email recovery campaigns. 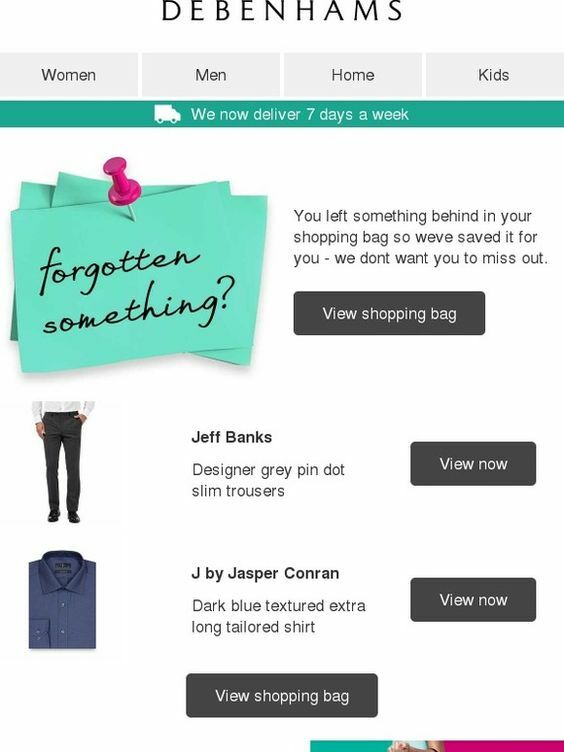 You simply setup personalized emails to be sent to shoppers if they do not checkout. The good news is you do not need to do any of it. Using our efficient segmenting and marketing automation tools, you can instantly have your customer base segmented, view your statistics, use our pre-built Marketing Automation and send personalized and targeted campaigns to your customers with abandoned carts using our ready-made email templates. 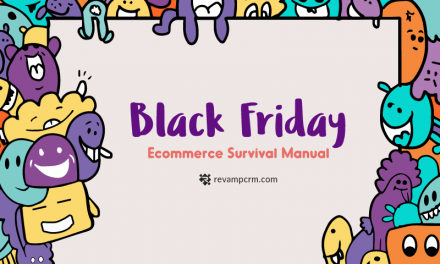 Go ahead and create your account to enjoy a 30-day FREE trial on http://www.revampcrm.com/eCommerce! A smart customer relationship is all you need to increase your profits, guarantee customer satisfaction, and get lasting results!